It all started in 2002 at 3T Sluppen with Nidaros squash club in my city of birth Trondheim Rock City in mid-Norway. I worked at this gym and me and my mum took lessons with the local squashcoach. Although the coach was more interested in my mum, I was more interested in the squash than her. I kept on playing with the juniors in the club and eventually the seniors. 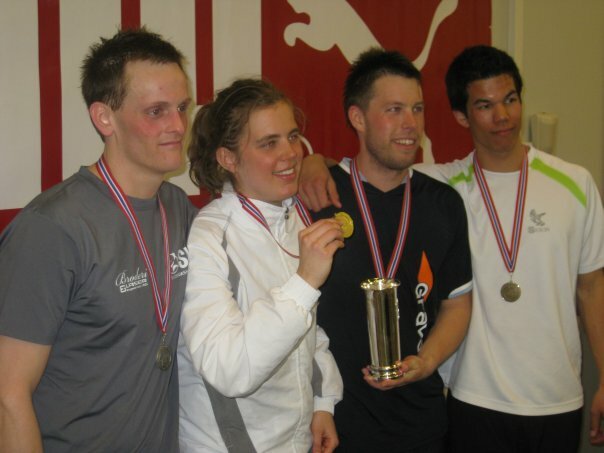 I was a bit older than the rest of the juniors, as I was 16 (late starter) and more physically developed so I soon climbed the rankings in my local club when playing and training with the seniors. 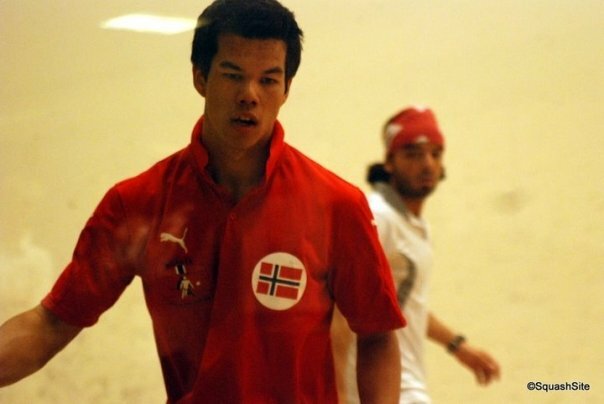 A big influence on my squash as local pro Audun Thronæs, who still is top 10 in Norway and a very steady player. He was also a colleague at this training centre and we used this opportunity to train both before and after work in the week. I gave up my soccer career much to the disappointment of many of my relatives (sorry!) 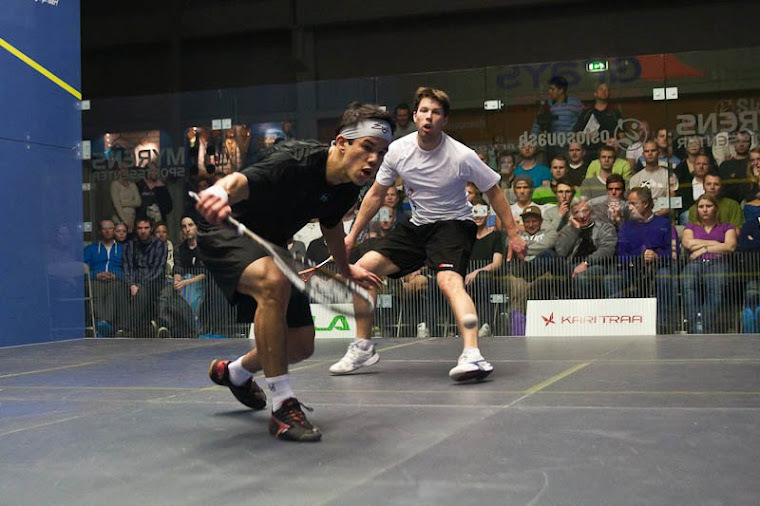 to pursuit squash. 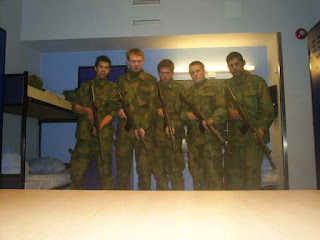 I was intruiged quickly by playing an individual sport which proved to be the fastest and healthiest sport in the world with huge physical demands. 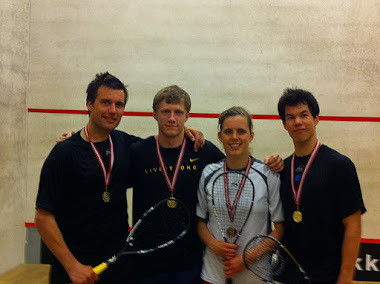 After one year I joined my first National tournament where I played 2 of the top juniors of the national team, and beat them (!!) The results came to the attention of the national team coach, and I was soon invited to train and play with the national junior squad. In the beginning I was still struggling with the top juniors and got silver medal in my class in my first national championship under 19. After this I reached the number 1 spot in the junior rankings and kept the spot for the whole season. Unfortunatelly I got injured the day before my last junior national championship and could not get that gold as a junior. 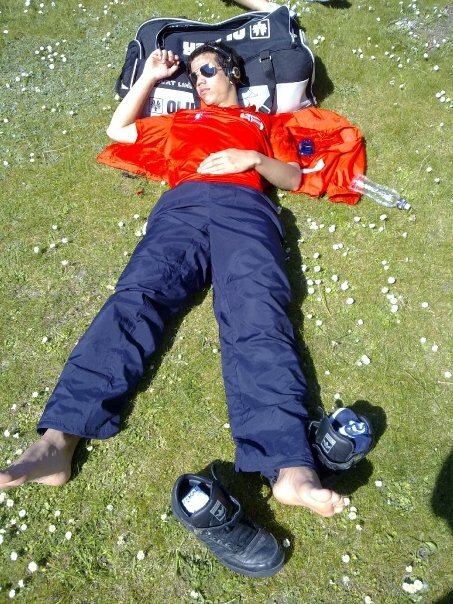 However, I got to represent Norway as number 1 junior player in European and Nordic Junior championships. I was the first person from my region in Norway to ever get a national medal in squash, and received several awards for "up and coming junior" in these days. In 2009 I made the big move to Amsterdam to further develop my squash and combine it with physiotherapy studies. 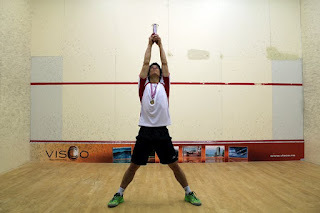 Here I have taken my squash to another level and have made valuable discoveries and connections to further improve my game. I joined the PSA (Professional Squash Association) June 2010 and my ranking shot up to 173 in the world as I played quite a lot of tournaments. 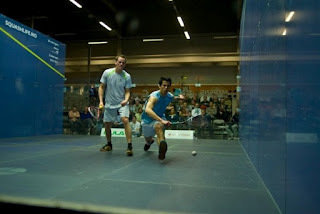 I am now finishing up my school studies and looking to see what is around the next corner when it comes to my squash career. It is always good to have a professional career as back up in form of my PT papers, but I am looking to push this dream of being a full time squash player as far and as hard as I can. After playing fulltime in 2013, I hit a snare when my financial sponsors pulled out and left me in a big pickle. I was basically homeless, moneyless, workless and soon to be girlfriend less. Hustling around to find work and a place to live put me in a series of bizarre situations, luckily saved by my girlfriend and her great parents. In this period squash went downhill and went from an alltime best 160 down to 240. After hitting rock bottom, I crawled my way up, set up my own physiotherapy company, got in touch with good people at physio30 and Fitness365 and started working again to sponsor myself. 2014 was used to salvage my PSA ranking and get life sorted again. 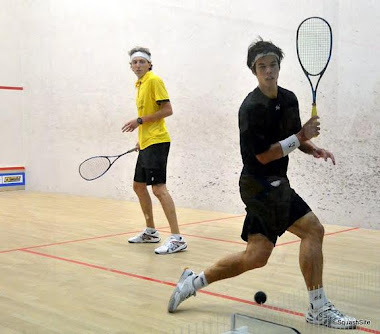 No girlfriend, new house, back into squash and trying to combine squash with 30 hours work a week.